When buying a new pair of sunglasses, the following questions keep cropping up: Which pair of eyeglasses give your eyes the best protection? Which model looks good but is also high quality? Silhouette, the premium eyewear manufacturer, has the right solution with Silhouette Vision Sensation® and Silhouette Light Management®. Vision Sensation is another milestone for eyewear manufacturer Silhouette. 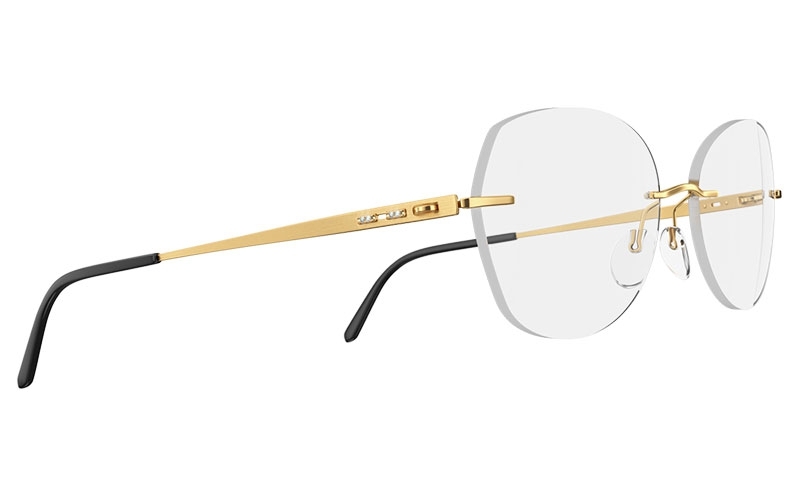 This perfect match between frame and lens is made at the in-house Lens Lab in Linz to create the perfect visual experience as well as a unique feel when wearing. Wearers of both prescription eyewear and sunglasses can soon benefit from such innovation, because the advantages of Silhouette Vision Sensation® will be available for sunglasses in January 2019. The individual, customized adjustment guarantees improved peripheral vision, clear vision in every situation, and is as light as a feather so you almost forget you’re wearing glasses. No pressure points, no headaches. This unison creates something special: a pair of sunglasses that guarantees a perfect viewing experience. 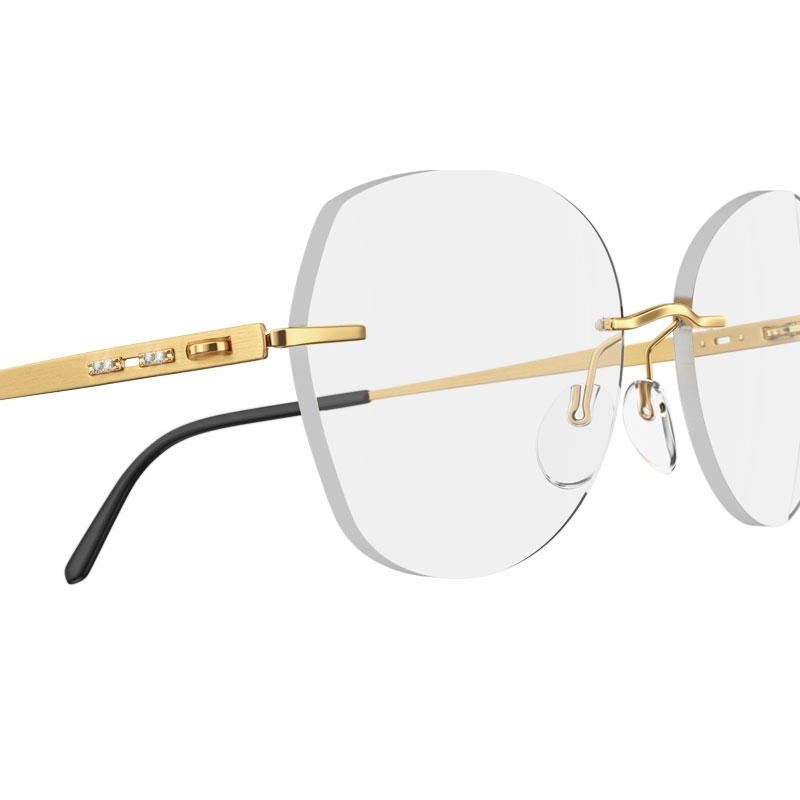 In addition to a wide range of stylish models and elegant color combinations, Silhouette Vision Sensation® is based on a panoramic lens design that’s already been proven for clear prescription lenses. Incoming light is converted into nerve impulses in the human eye, and the processing of these impulses in the brain triggers the actual perception of color. This can be distorted by colored lenses. Silhouette Light Management® provides increased color brilliance by reducing the transmission of any mixed colors that could have a disturbing effect. Increased yellow-tone transmission ensures a pleasant lightening effect and enhances contrast without dazzling. The technology also ensures that you maintain control of your sleep-wake cycle. Silhouette Light Management® offers sophisticated blue light protection in the 400 to 500 nm range. It provides a balance between positive and negative blue light, ensuring that you get the best visual experience and your eyes the best possible protection against short-wave blue light. Silhouette Light Management® offers 100% UV protection and high glare protection. The POL filter eliminates everyday reflections—for a perfect and relaxing visual experience. 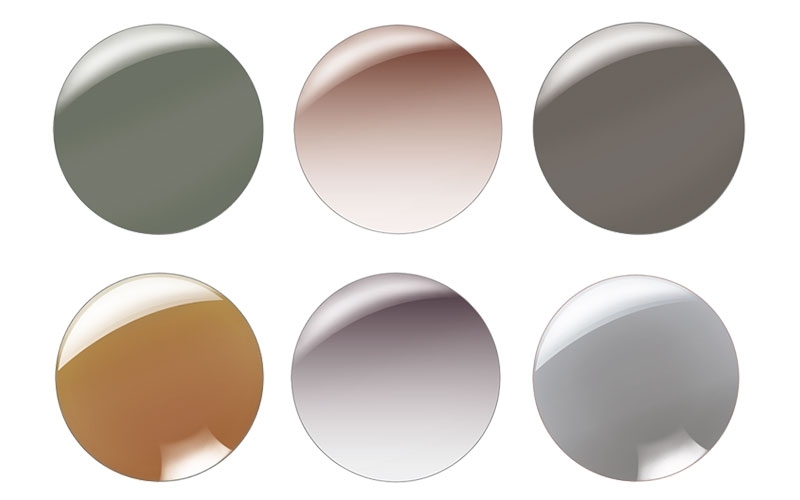 The classic sunglass colors of gray, brown and green bring out all the best aspects of your personality, while mirror finishes and the IQ-POL filter protect your eyes against dazzling sunlight and strong reflections. These new and innovative products are developed and produced right in the Lens Lab thanks to Silhouette Vision Sensation®. 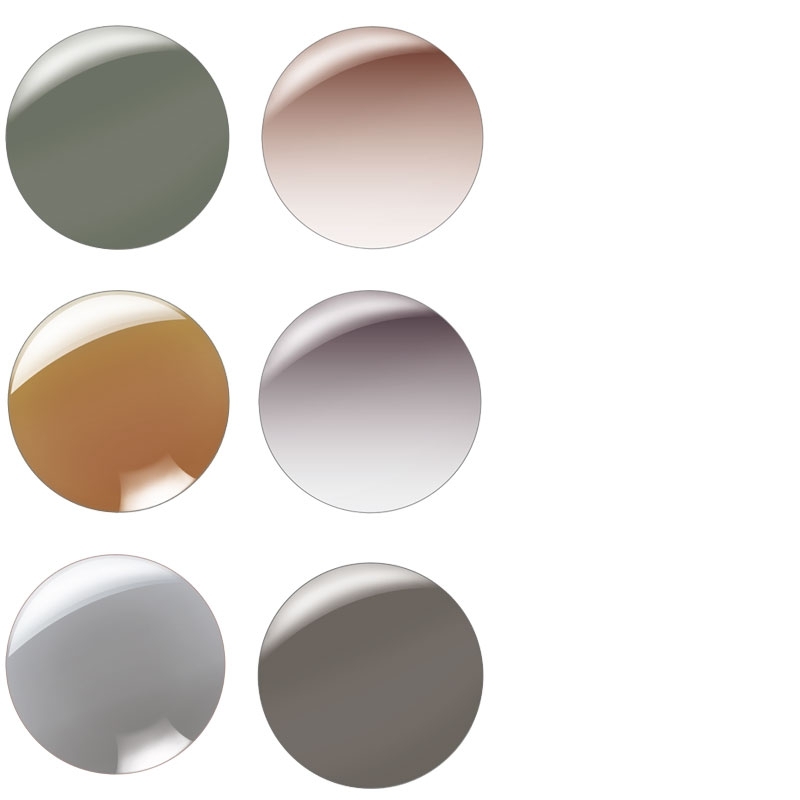 The result: lenses that are tailor-made for sunglass frames. This unison creates something special: the feeling of a consummate visual experience, even in the sun. Classic shapes reinterpreted, the beloved Infinity collection is also being freshened up this season. Classic shapes in the style of the 1950s are given a modern revision with matte finishes and various patterns.